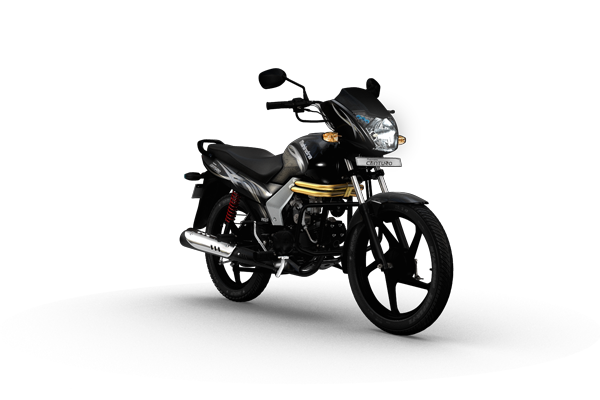 Update: Mahindra Centuro N1, the base variant launched! Cheaper than original centuro. 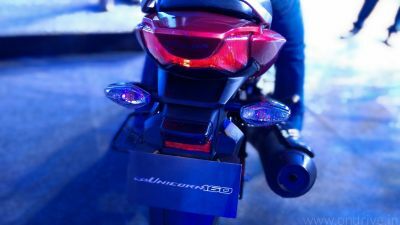 Mahindra Two Wheelers has launched its all new Mahindra Centuro motorcycle in 100-110 cc segment for an introductory price of Rs. 47,700 (ex-showroom New Delhi) with 5 Year Warranty. The Mahindra Centuro is powered by MCI-5 (Micro Chip Ignited 5 Curve) engine that delivers 8.5 BHP of Power at 7500 RPM and 8.5 Nm of torque at 5500 RPM. The bike will give a mileage of 85.4 kmpl. The new Mahindra Centuro exterior has Golden Metal Ribs which give the toughness of the bike, chiseled body and tattoo-like decals. Mahindra Centuro has Flip Key with Remote features, the LED key light will help locate your bike ignition even in the dark. The engine has special Anti-Theft system along with the 96-bit encrypted remote key. With this, you can sound an alarm or lock the engine. The Find-Me Lamps that help you to easily locate your motorcycle even in crowded or dark parking lots. Guide Lamps allow you to find your way in the dark even after the ignition is switched off, very useful feature especially if your street light is off. The Digital Dashboard has an inbuilt algorithm that calculates the Distance to Empty. The service reminder will tell you when your service is due. 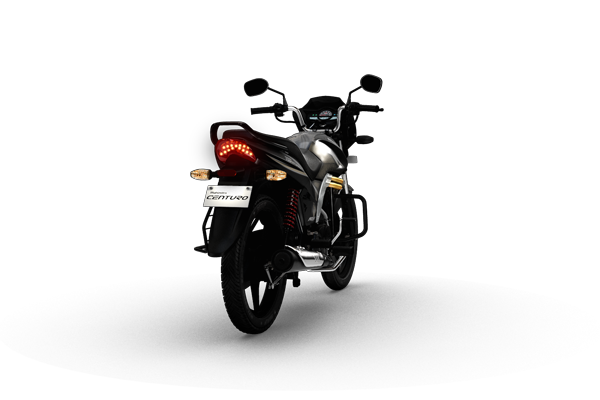 1.Company Promised….The bike will give a mileage of 85.4 kmpl……. This is wrong. get mileage around 50-60 kmpl. 2.Company Says…..The Mahindra Centuro is powered by MCI-5 (Micro Chip Ignited 5 Curve) engine that delivers 8.5 BHP of Power at 7500 RPM and 8.5 Nm of torque at 5500 RP…. Actually engine is of poor quality. i am a victim of the Bike and also Company. 3. 5 Year Warranty …. there are many term and conditions.. plz read and think hundred times before buying.